M/S Kansal & Kansal Agro Farm is an ISO 22000: 2005 Certified Company. 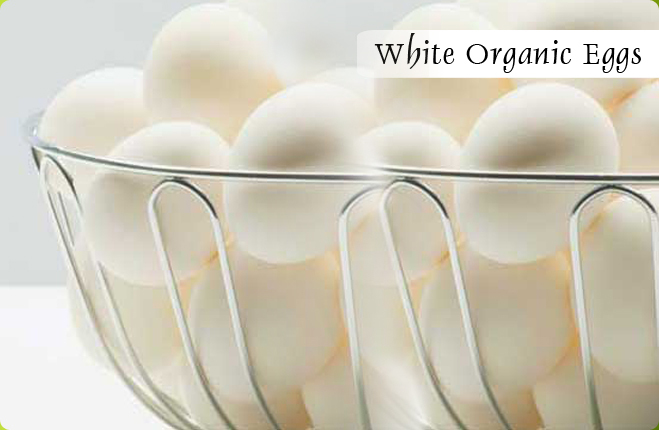 We are a prominent manufacturer and supplier of White Organic Eggs, Brown Organic Eggs, and Odorless Organic Eggs. 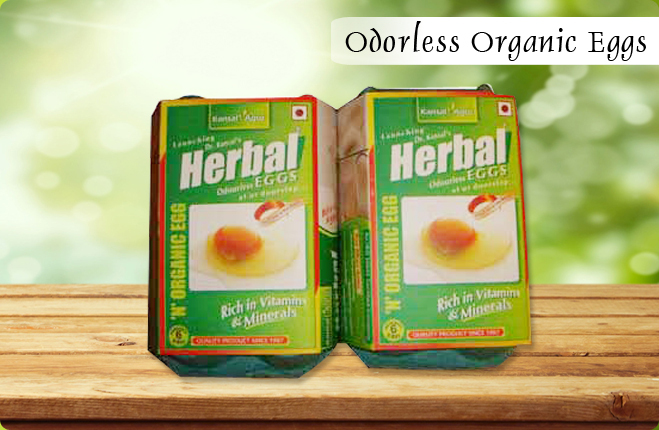 Some of our other products comprises of Herbal odorless Eggs, Herbal Eggs, Low Cholesterol Eggs and White Eggs. 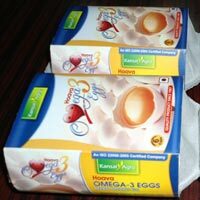 Our entire range of Organic Eggs is unique as it does not carry bad or fishy smell. 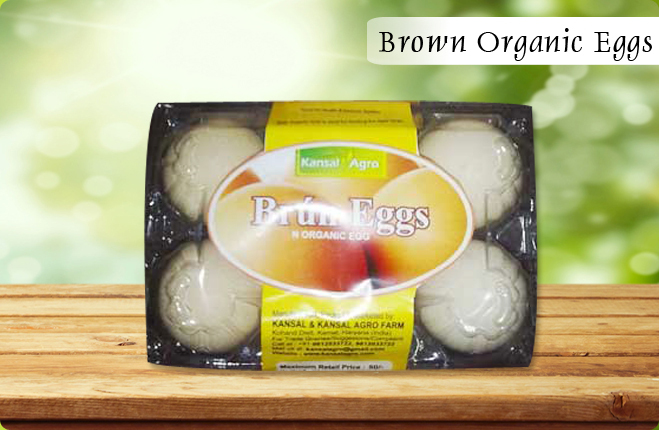 These eggs do not contain any antibiotics, insecticides, pesticides, alfatoxin residues and also free from Salmonella and Coliform or any other bacteria as well. 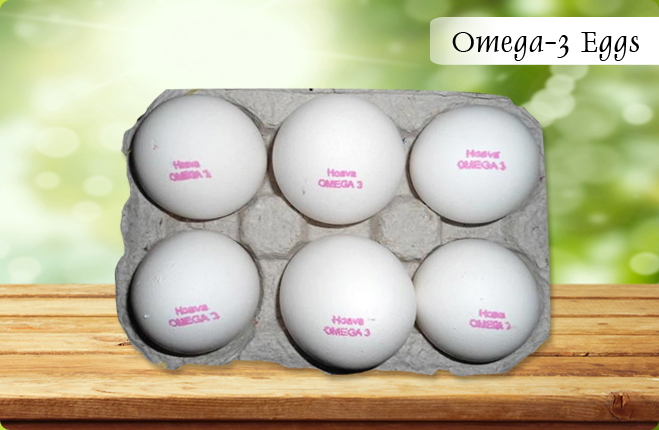 The unique feature of this Egg is that the feed of the layer birds is totally organic in nature as it doesn’t contain any animal or non vegetarian product. Moreover, there are more than 16 herbs which are being used along the feed of layer bird. 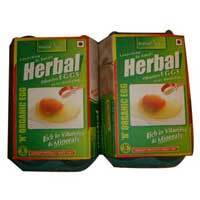 The residues of the herbs are transferred to the eggs which are helpful for the immune system, digestion system and liver of our body. Extra Vitamins and Minerals are added to the feed as per breeder hen’s requirement. 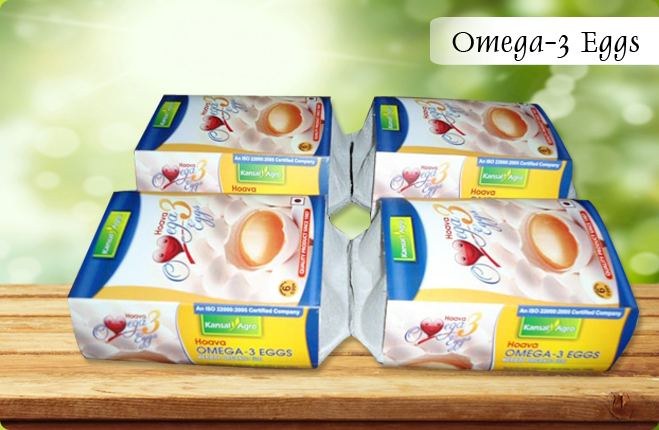 Therefore, our eggs are rich in additional vitamins and minerals for better health.